Trenaver Acetat from Vermodje – known among bodybuilders, athletes and powerlifters, the powerful anabolic injection anabolic. 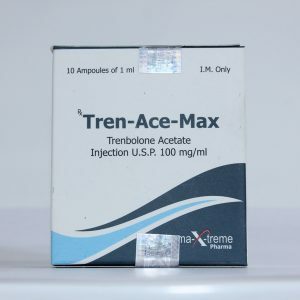 Trenbolone acetate is used to increase the quality of the relief muscles and increase the power capabilities of athletes. Trenaver Acetat is a steroid with trenbolone acetate as an active ingredient from the Moldovan manufacturer Vermoja (in pharmacology, trenbolone acetate is also found under the trade names Finaplix, Trenbol-100, Fynadzhekt, etc.). 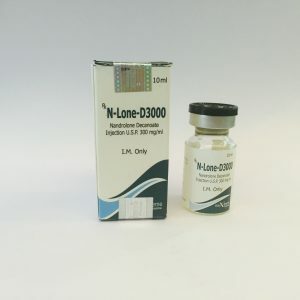 Prior to the newfound popularity in the world of professional sports, Trenbolone acetate (Trenaver) could only be purchased in veterinary medicine for accelerated muscle mass gain, increased endurance and appetite in cattle. 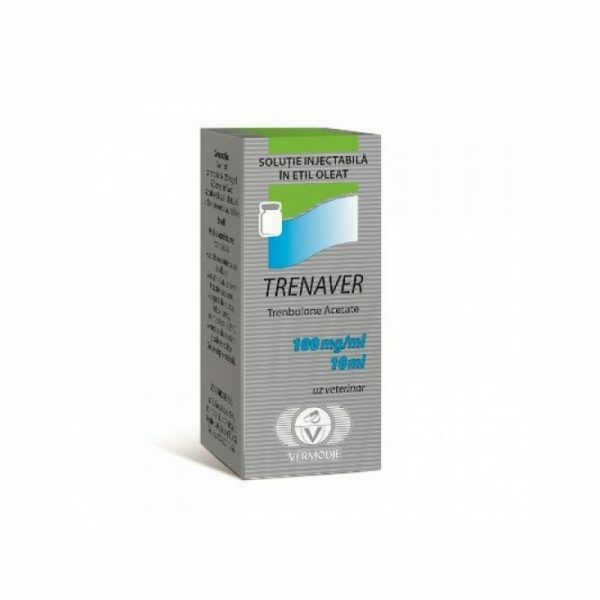 To increase the quality of the musculature, increase the power capacity and maximize muscle tightening, Trenaver Acetat on the course is combined with some other drugs. So, along with Trenaver Acetate you can buy Winstrol, observing a dosage of 50 mg (every other day or every day). 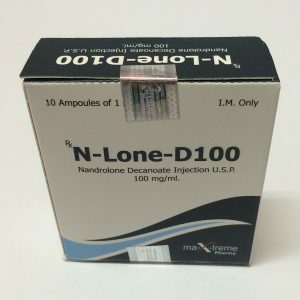 While in the drying period it is good to buy Oxandrolone or Stanozolol. 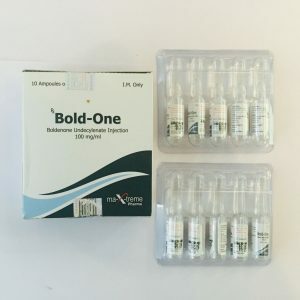 Note that the choice of drugs and dosages for combined courses depends on the personal tolerance of the body of steroids, experience, purpose and many other factors that require professional evaluation, so do not neglect medical advice. The testimonials left by Trenaver Acetate testify to two important points: anabolic is indeed one of the most effective drugs for the growth of quality relief muscles, endurance and strength indicators, but at the same time requires extreme caution and some experience in preparing the course. As an advantage of Trenaver Acetat, athletes in the reviews also note the lack of the effect of aromatization and toxic effects on the liver.